Curling Stones for Lego People: There be Dragons! 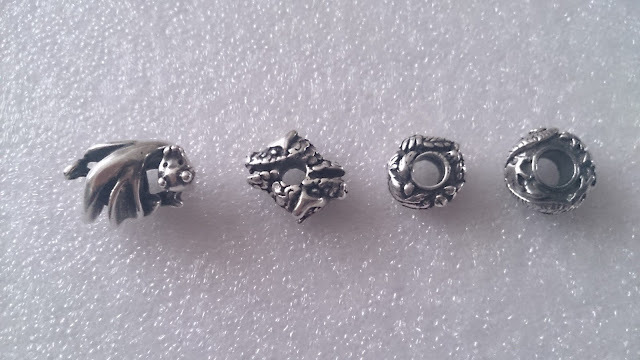 I've always admired the set of silvers referred to as the 2009 LE Chinese Silvers, Charms Addict did a lovely piece here as indeed did Endangered Trolls, which can be found here. 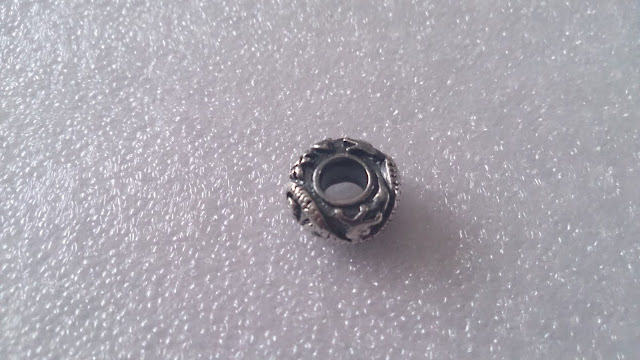 I never thought I'd ever come across any of them though at an affordable price, or indeed in time to buy one as they get snapped up very quickly as they are highly regarded across the general Trollbeads Community as a superior set of silvers. I think if I had been collecting at the stage I'm at now, and they released this bracelet I would have been highly tempted to splurge out on all of them! 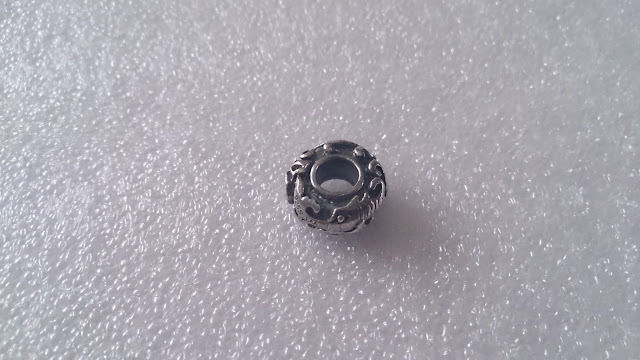 Fast forward however to 2013 and I was browsing some private listings and saw Dragon available, I kept going back to look at the bead as I was trying to cut down on my buying at the time, but after leaving it for a day and it still being available I couldn't resist any longer. Having now seen it in real life; I can say for certain that if I see any more from this set at a reasonable price I shall be buying them whatever condition my ageing boilers happen to be in at the time. I've put together all my dragon beads for comparison, although technically Lucky Dragon is more of a Wyvern as he only has 2 legs but as my first ever trollbead he's one of my favourites however he's named. 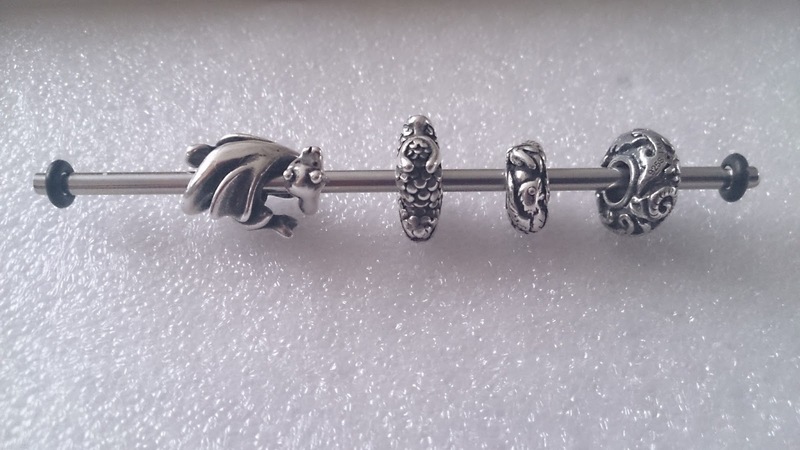 L-R: Lucky Dragon, Happy Dragon, Dragon and Phoenix, LE 2009 Chinese Silvers - Dragon. 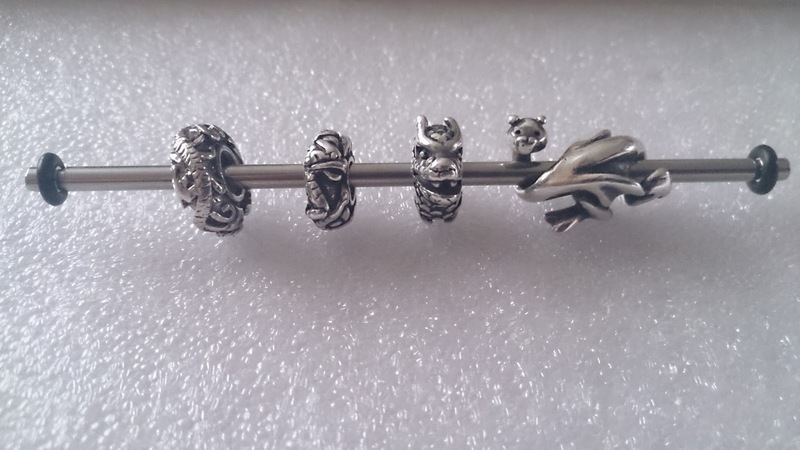 I'd really like the rest of the Dragon beads from the Troll Collection, and after seeing Naughty Dragon on a friend's necklace I want him even more... and he's most definitely a him! Will let you know if I see another Pauline, think I was just very lucky with this one! 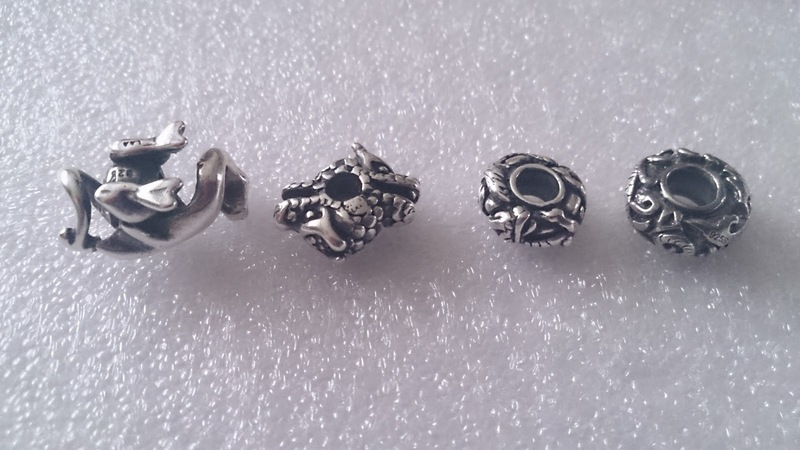 Hi Mike, I'd recommend the WT Dragon and Phoenix if you see one around for a nice price; it's a lovely bead and beautifully detailed - I love the heavily oxidised silvers! Thought it would be good to show those 2 beads in particular side by side to show the difference in both size and details, if I see any more of the LE chinese silvers I'd definitely like to be able to buy more, but only at sensible prices!